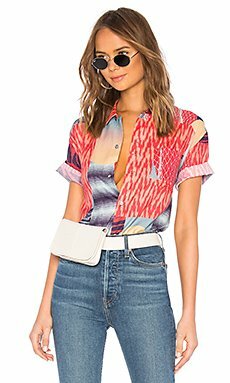 Shop for DOUBLE RAINBOUU Hawaiian Shirt in Pirate Bay Green at REVOLVE. Free 2-3 day shipping and returns, 30 day price match guarantee. 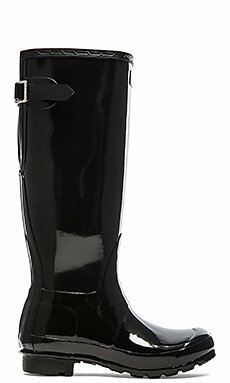 Shop for Hunter Original Back Adjustable Gloss Rain Boot in Black at REVOLVE. Free 2-3 day shipping and returns, 30 day price match guarantee. 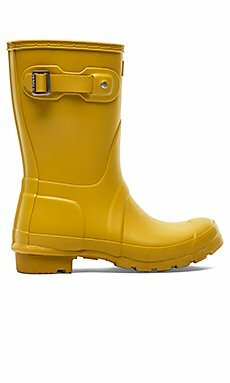 Shop for Hunter Original Short Rain Boot in Yellow at REVOLVE. Free 2-3 day shipping and returns, 30 day price match guarantee. 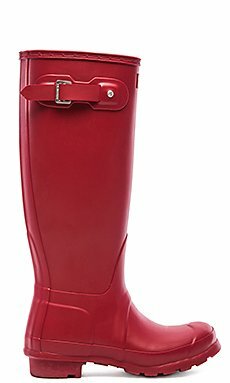 Shop for Hunter Original Tall Rain Boot in Military Red at REVOLVE. Free 2-3 day shipping and returns, 30 day price match guarantee. Shop for About Us Loraine Mini Skirt in Taupe at REVOLVE. Free 2-3 day shipping and returns, 30 day price match guarantee. 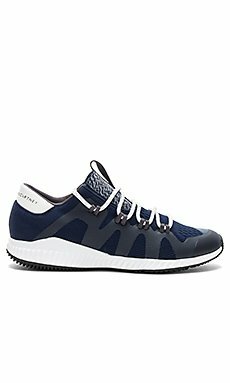 Shop for adidas by Stella McCartney Crazy Train Pro Sneaker in Collegiate Navy & Core White at REVOLVE. Free 2-3 day shipping and returns, 30 day price match guarantee. Shop for superdown Raine Lace Bustier Top in Black at REVOLVE. Free 2-3 day shipping and returns, 30 day price match guarantee. 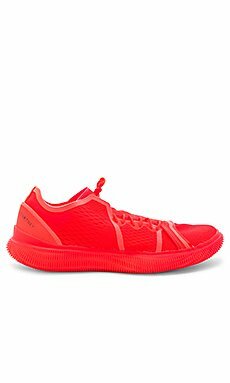 Shop for adidas by Stella McCartney PureBOOST TRAINER in Solar Red & Core Black at REVOLVE. Free 2-3 day shipping and returns, 30 day price match guarantee. 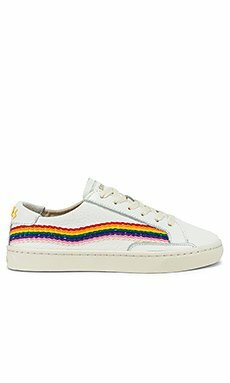 Shop for Soludos Rainbow Wave Sneaker in White at REVOLVE. Free 2-3 day shipping and returns, 30 day price match guarantee. 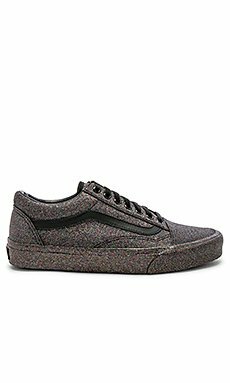 Shop for Vans Old Skool Rainbow Glitter in Black & Black at REVOLVE. Free 2-3 day shipping and returns, 30 day price match guarantee. 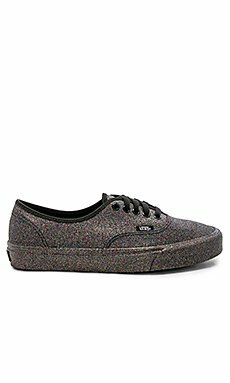 Shop for Vans Authentic Rainbow Glitter in Black & Black at REVOLVE. Free 2-3 day shipping and returns, 30 day price match guarantee. 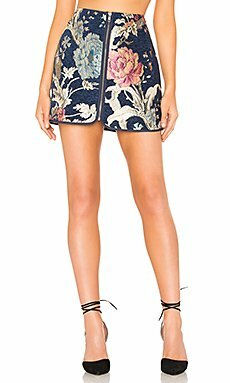 Shop for BB Dakota JACK by BB Dakota Rain On My Brocade Skirt in Dark Blue at REVOLVE. Free 2-3 day shipping and returns, 30 day price match guarantee. 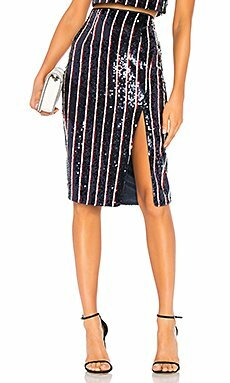 Shop for Lovers + Friends Raine Skirt in Patriot at REVOLVE. Free 2-3 day shipping and returns, 30 day price match guarantee.